We developed 7Bits for Vienna-based Lighthouse Organizational Development. Quideo is a completely new way to have your questions answered. Ask something, get video replies and earn points! The iOS app will soon be available in Apple’s App Store. Probably the most challenging mobile project on which we’ve ever worked. Amateur and professional golfers can record and analyze their movements on the field using only a handful of small sensors and their mobile devices. We work on the mobile app, while wearnotch.com provides the sensor platform, and our customer 4D Motion Sports brings the concept and market knowledge. GoConqr is one of the world’s fastest-growing eLearning companies, reaching millions of students online. They built a strong set of of features in their web app for online learning, and a native viewer app. 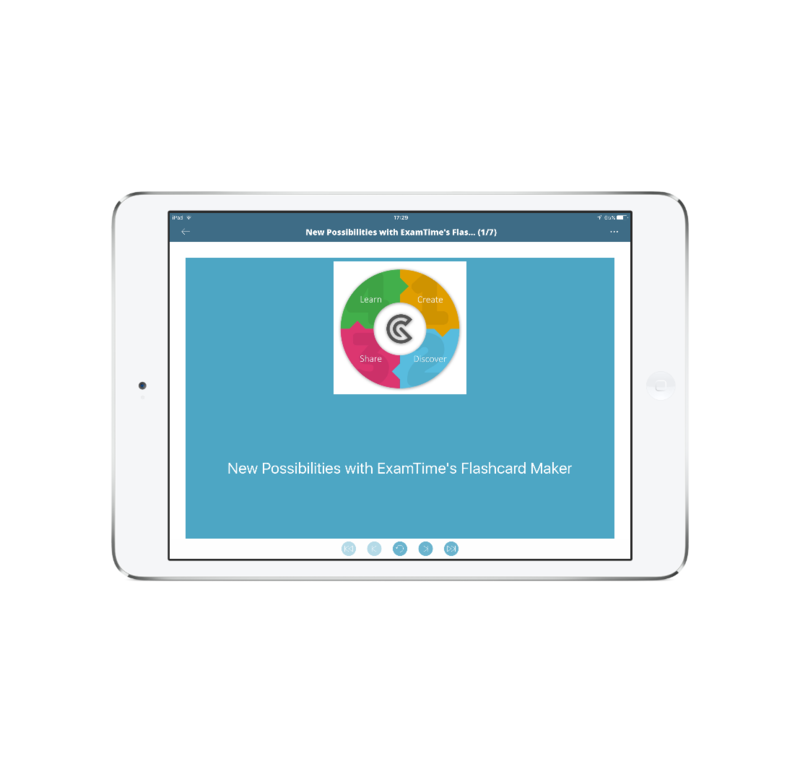 Their young users wants to edit their materials on the go, this is where we worked together. 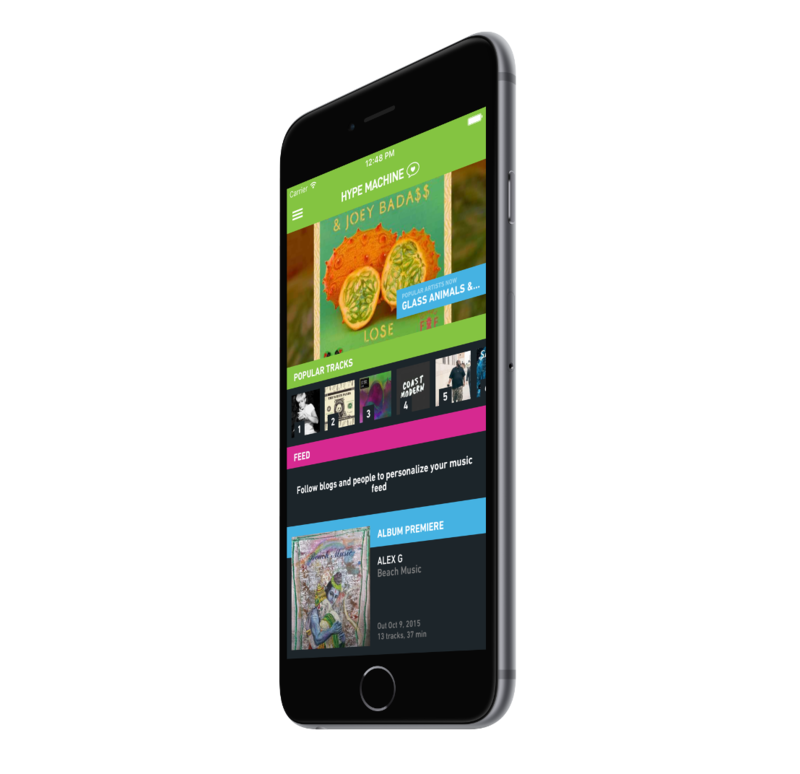 We continue the mobile app development of Hype Machine, a successful NY company, which finds the best new songs for millions of music lovers. Your Grandparents might not be online, but with Happy bridge it certainly feels they are! This service brings the content of the digital world to the grandparents in a format they love: paper. 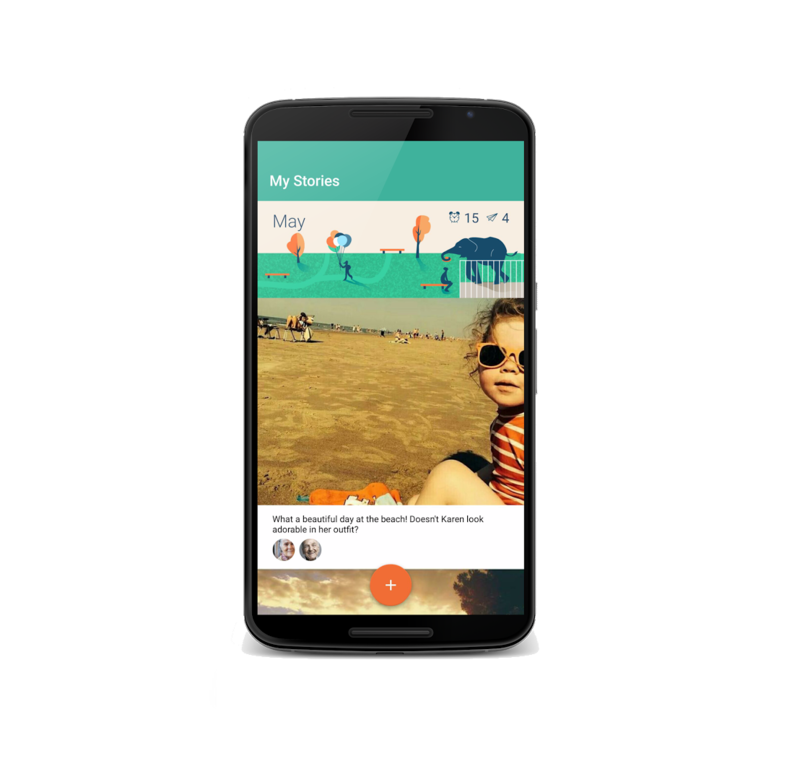 Family members can share their memories with each other. They can send beautiful digital prints for the ones who doesn’t spend their life online. 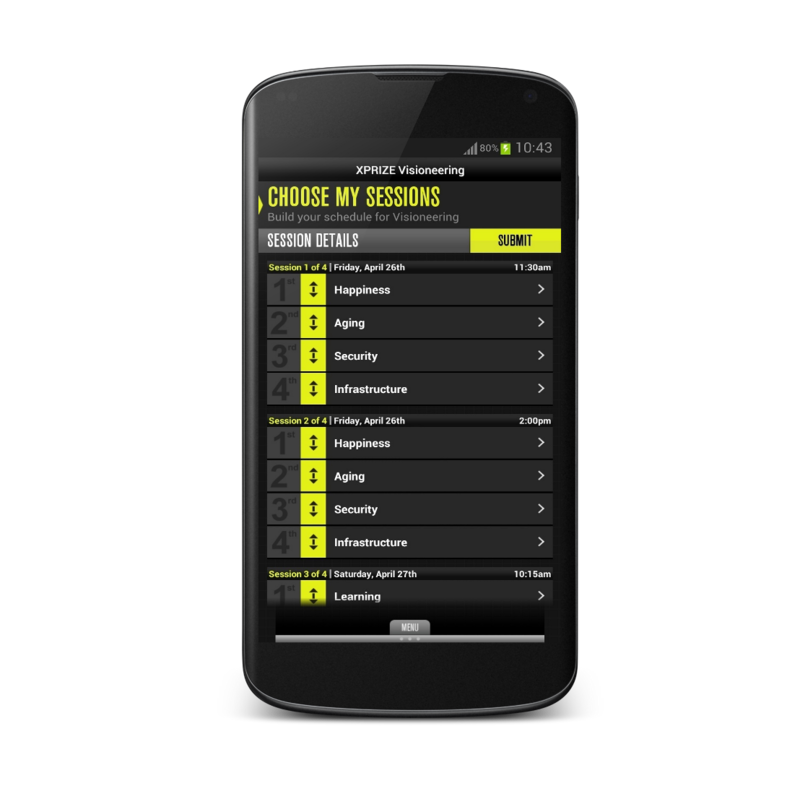 We took care of the Android app, the concept and the web app was built by Digital Natives and the iOS app by lab.coop. 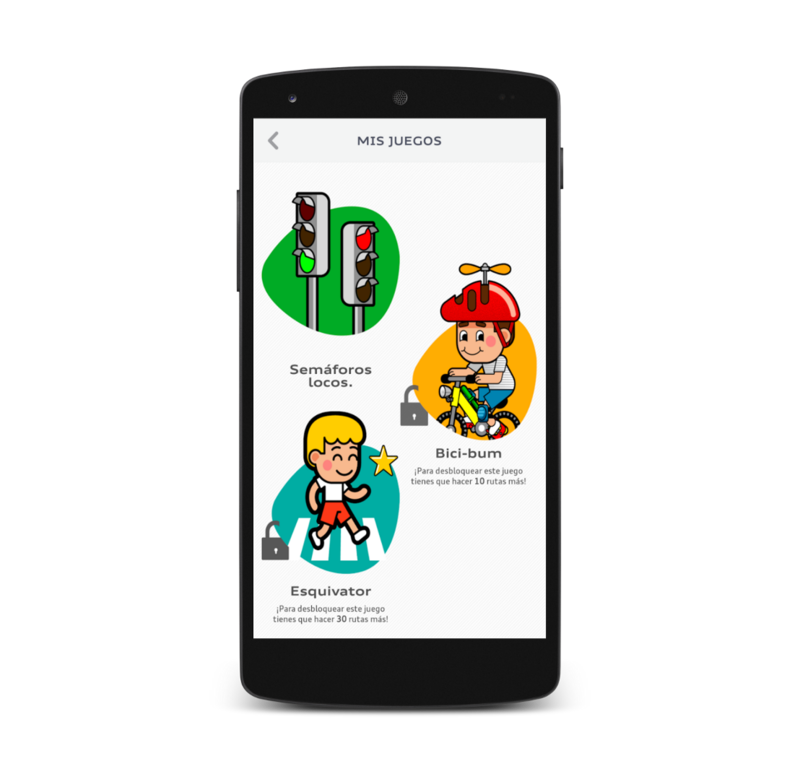 The android and iOS apps come in pairs, one app is used by a child who goes to the school, and the other by the parent who can check whether he or she arrived safely. 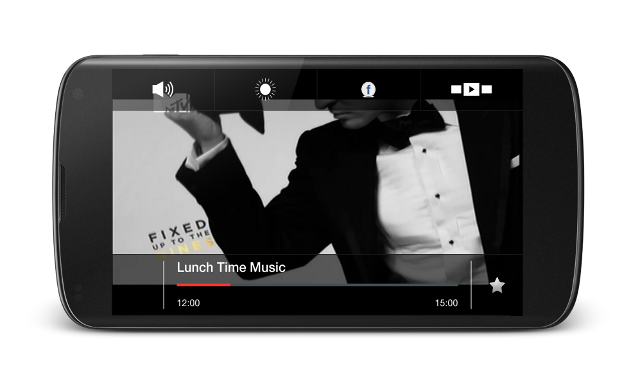 This multi-platform project was developed for the Spanish Audi in cooperation with Digital Natives and 20H at Barcelona. We spent this cold summer in a cosy, warm chat room with our partners at 20-H from Barcelona and TMRW at London working on the Lexus NX-ify application. 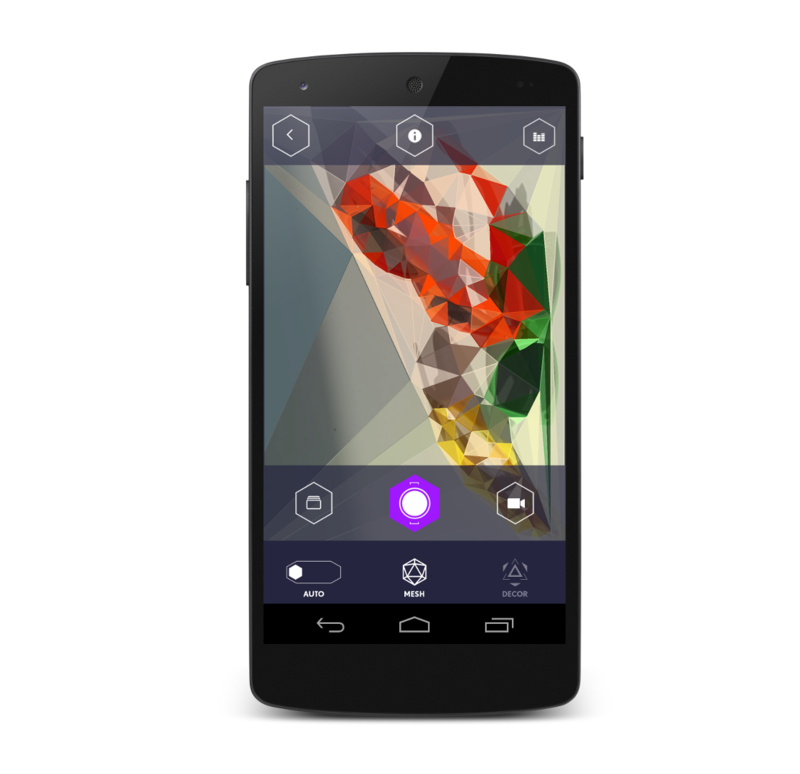 The application reflects the car’s creative campaign, turning everything into shiny geometrical objects. 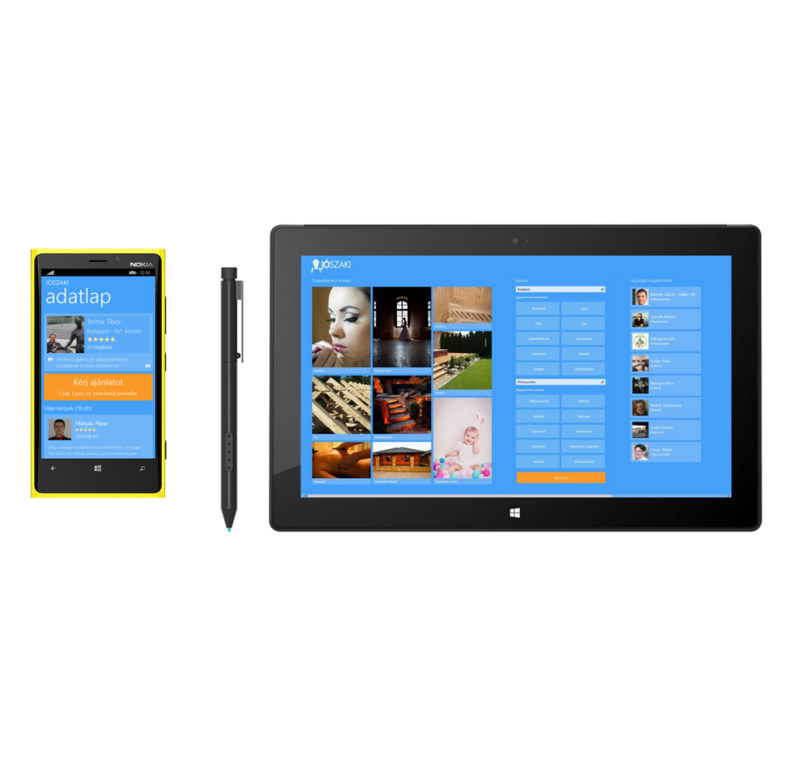 Our beloved JoSzaki.hu startup got a Windows 8.1 app which can run on your phone, tablet or desktop. 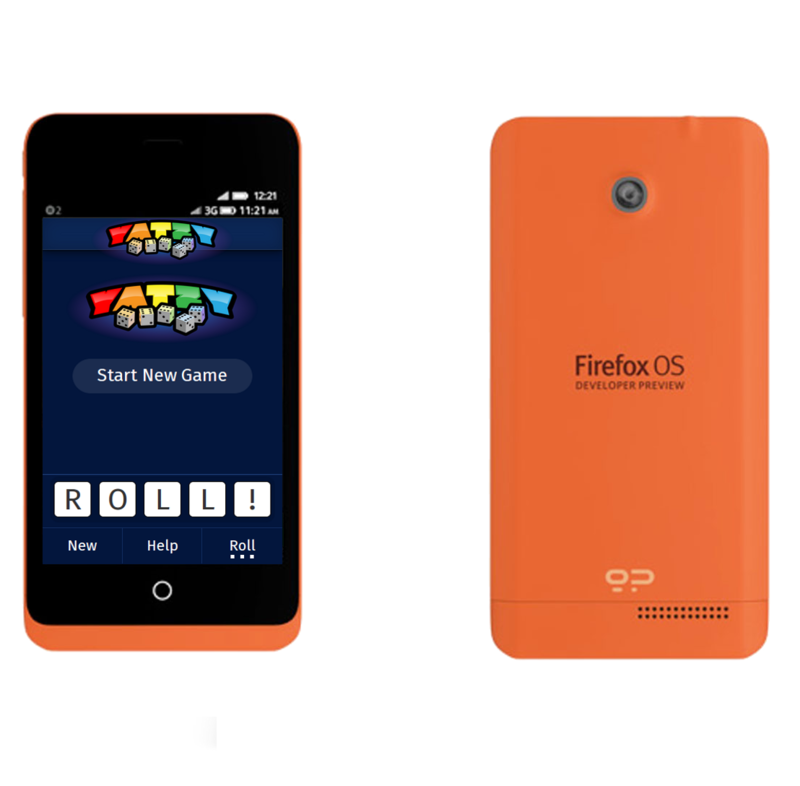 This version is similar to the iOs and Android ones, but it is optimized to tablets. 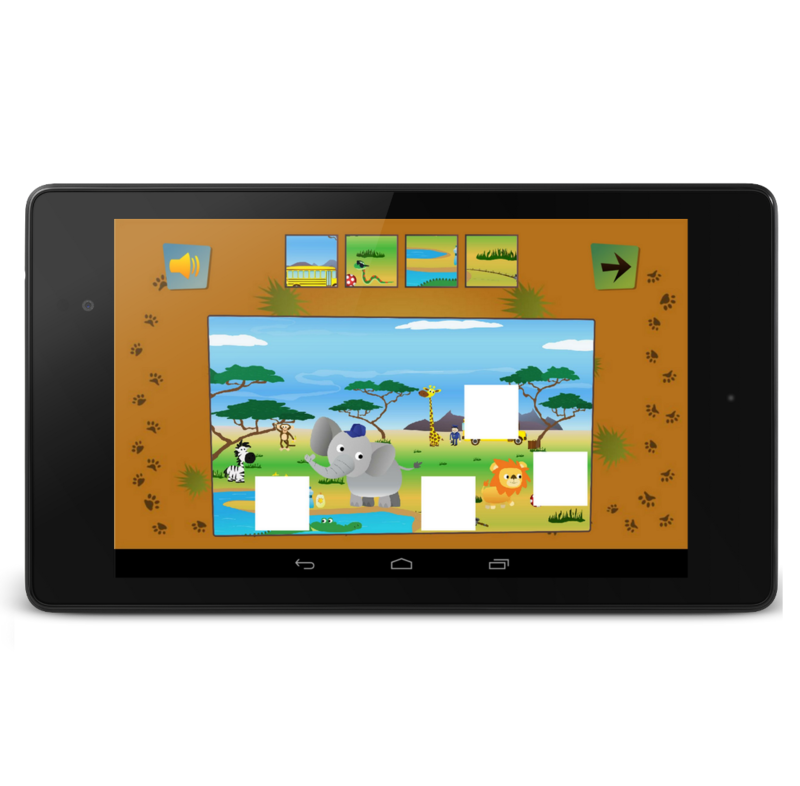 Now you can check if your child is ready for school using our android or ipad app. The project was developed together with our friends at onlearn. We built a community journalism app in two months from scratch with 444.hu which focuses on the upcoming elections in the country. 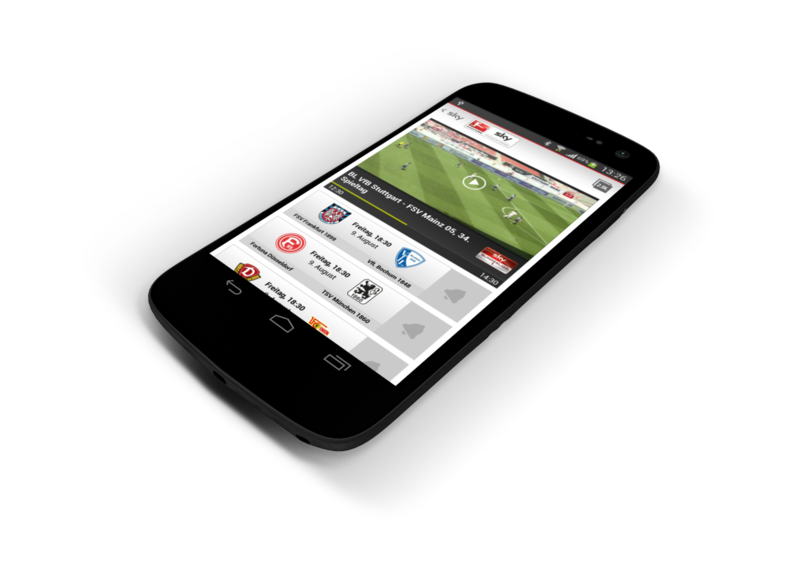 Now you can play and replay football in your hand, using our fresh android tv app. 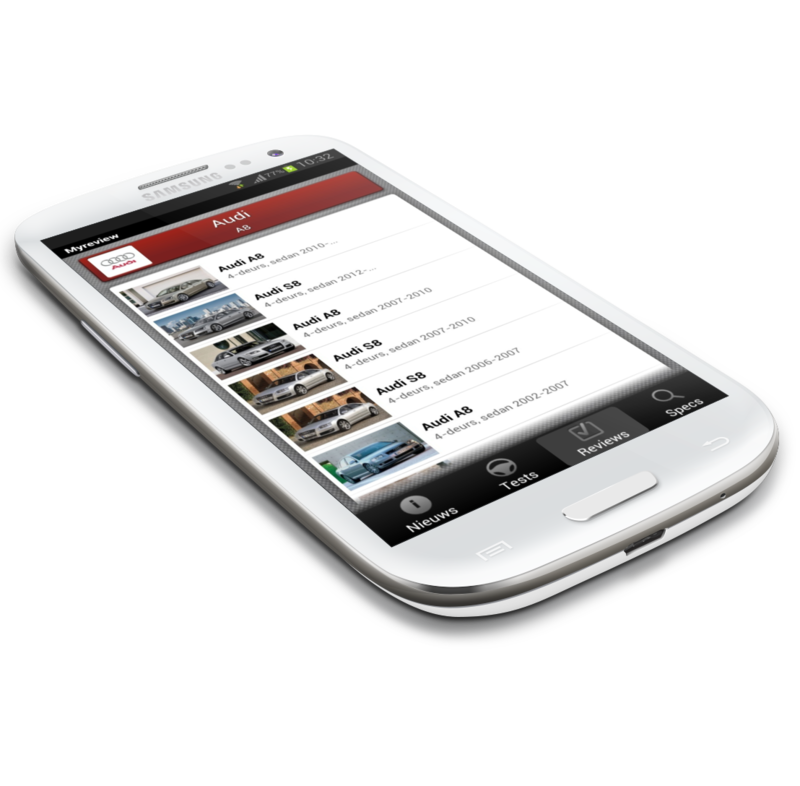 The app was made for the German Vodafone with our local partner, net-m.
Access all major TV channels for only 1.49 EUR per week. Available only in Germany at the moment. JoSzaki was launched in 2010. It is a modern answer for an ancient question: where can I find a good plumber, is there any at all? 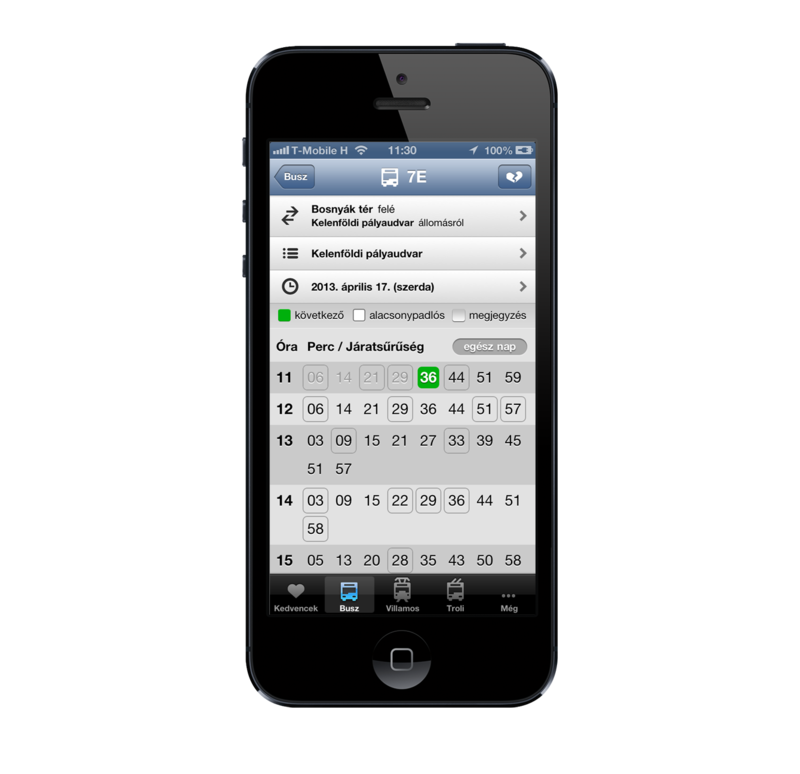 BpMenetrend (BpTimetable) application was created together with volll. It shows offline public transportation info for Budapest. It happens many times that you don’t have time to read and learn about the country you visit, and when you’re there you don’t want to waste your time hunting for free wifi and good travel sites. 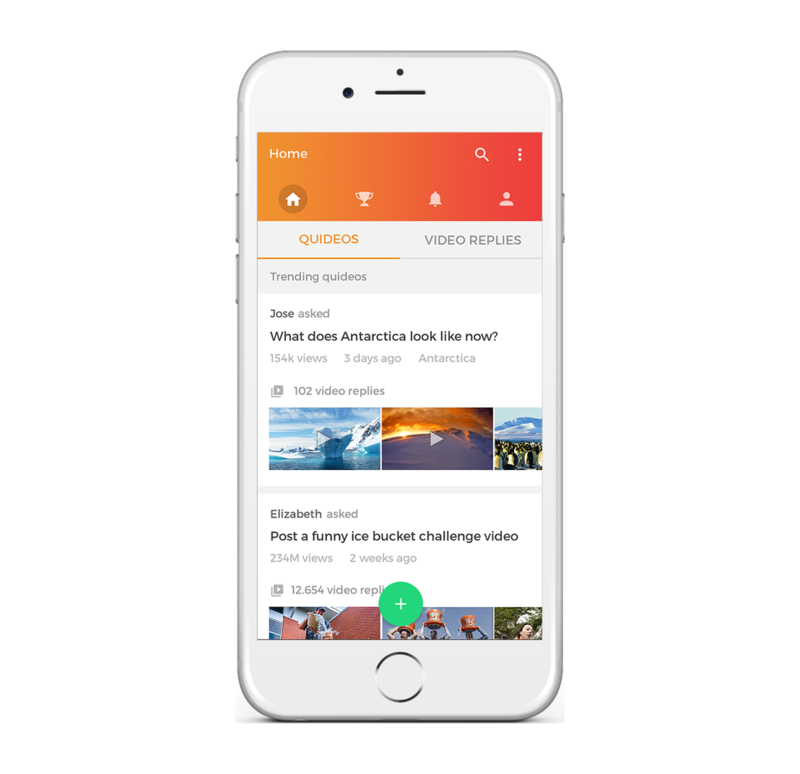 The Android application, developed together with Sanoma Media Budapest targets the Holland market, and is distributed by their subsidiary company there. The X PRIZE Foundation is an educational nonprofit organization whose mission is to bring about radical breakthroughs for the benefit of humanity. 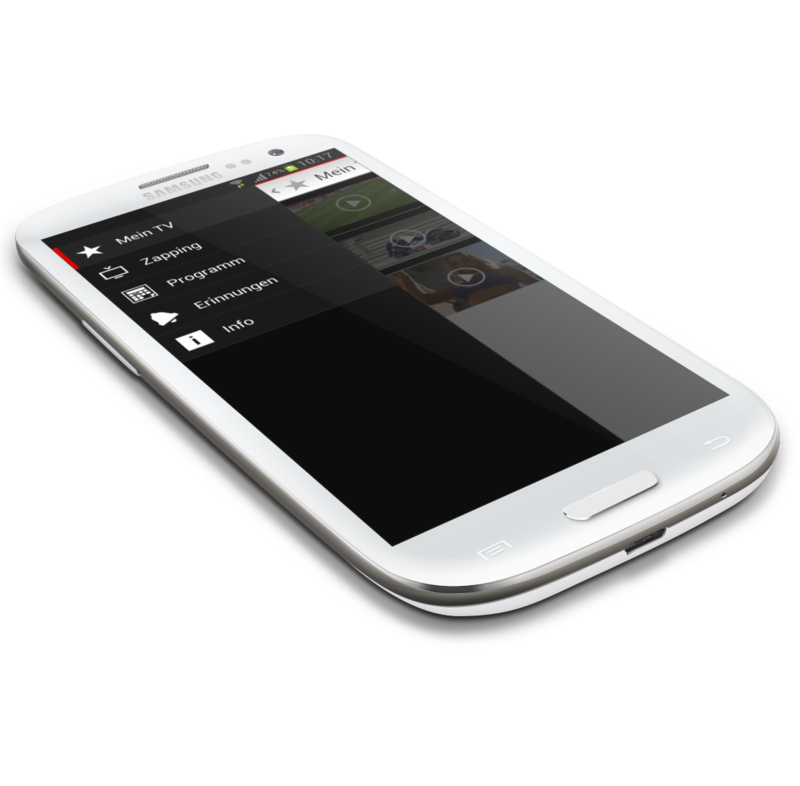 We are working together with net-m.de, to build a fresh, fast and user-friendly mobile tv Android app for Vodafone Germany. Check out the prototype on this video. The app has all the nice design refinements which came with Android 4.0. Most of the navigation in the app is done by using the action bar and the hidden menu on the left side. This menu could be opened by swiping on the content, just like in other modern apps. A pretty coverflow helps you to choose the show. We also built landscape mode for the screens, so you don't have to turn your phone after watching a live stream. We have been working for almost a year with Snafflz’s passionate startup team to build their digital products. Their mission is to give the best tools to event organizers to handle and promote their programs. TrafficNav shows you the traffic jams, roadworks and speedcams around you in real-time around you. 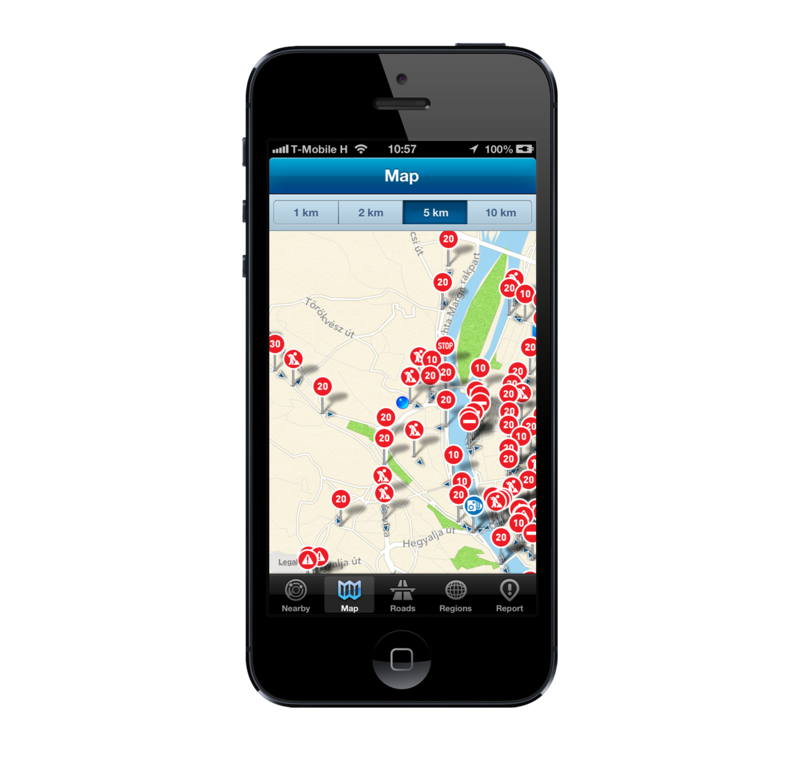 It helps you to better plan your journey and you can help others by reporting incidents. 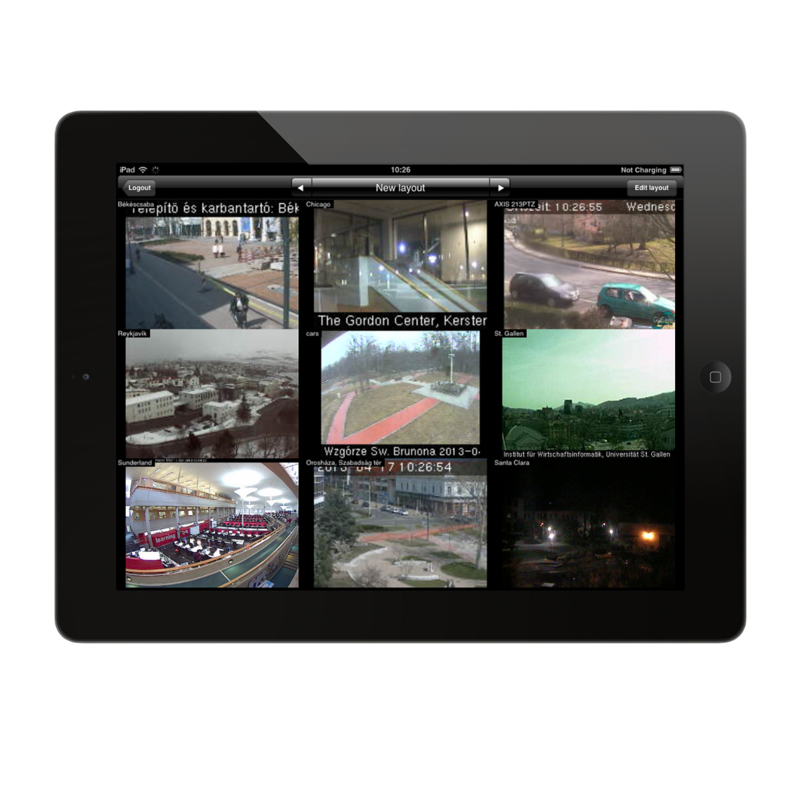 Netavis, handles tens of thousands of cameras wordwide, including systems with hundreds of devices. Wineamore is an enthusiastic Italian startup team. 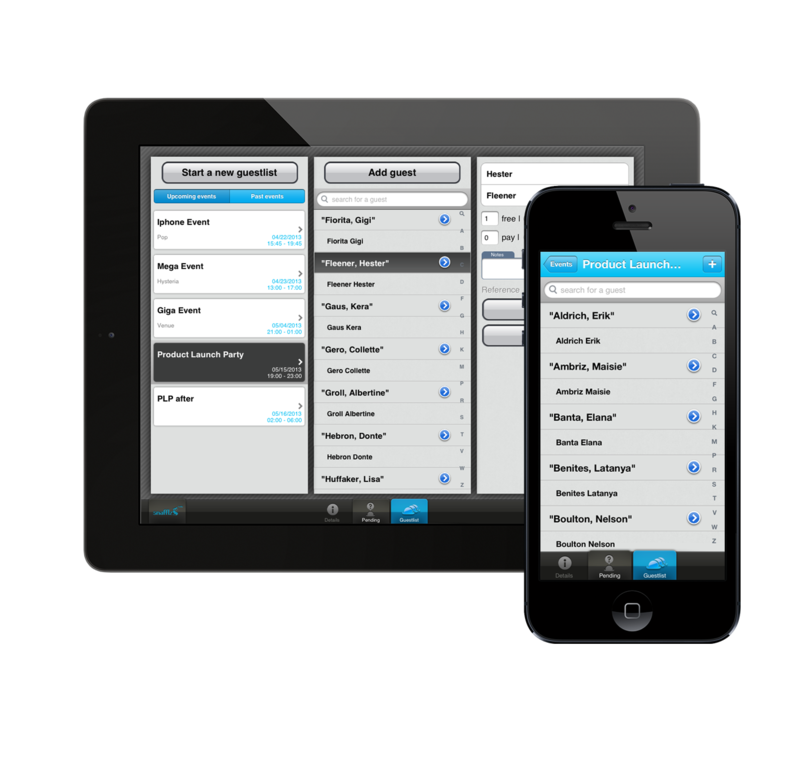 Their idea is to move wine-lists from the printed form to iPads.